Regardless of the size of the project, we are on hand to provide technical, contractual and commercial advice and we take pride in knowing we've contributed to the success of your project. Our team will take you from the initial feasibility study, through planning to task completion. We will respond in full to your tailored requirements. In providing a high quality service, we pride ourselves on traditional values: Experience, proficiency, loyalty, honesty and being approachable, which probably explains why we have substantial repeat business, and enviably, no marketing budget. Appreciating the need to secure cost competitive advantages for clients and contractors alike, our premise is simple: Treat other people's money with the same respect as you would your own. 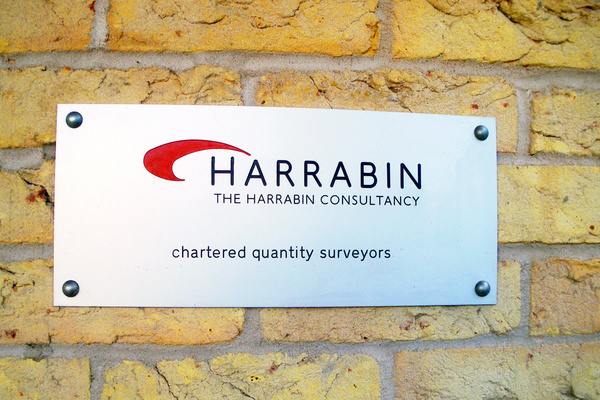 1999 Phil Harrabin sets up The Harrabin Consultancy after 16 years working for a large London-based practice.